Erring on the Side of Love: Cotton-candy what? 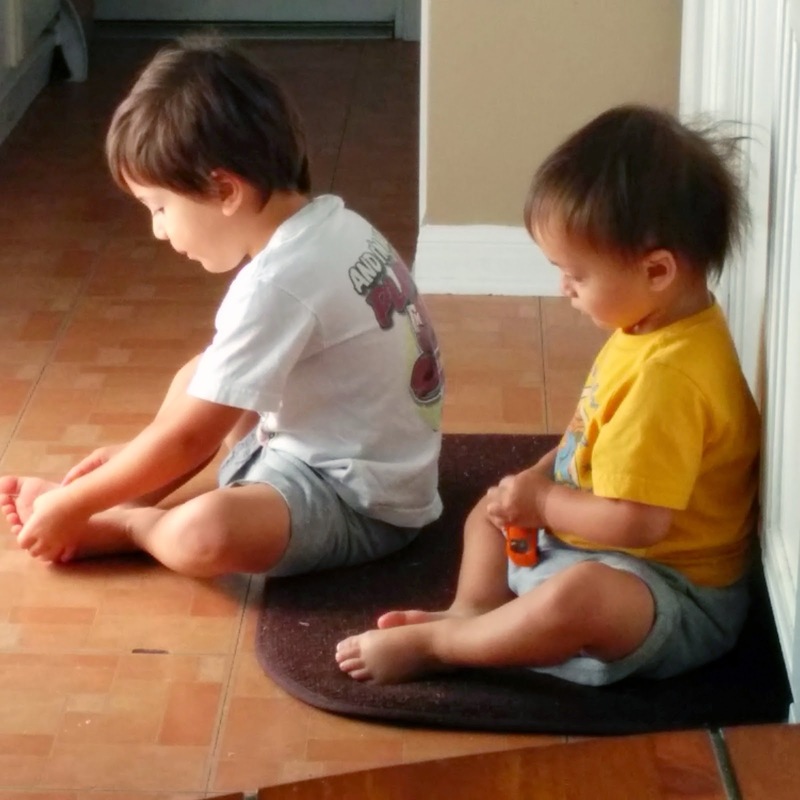 I've been MIA on the blog for one reason, and one reason along - my back is out. Again. 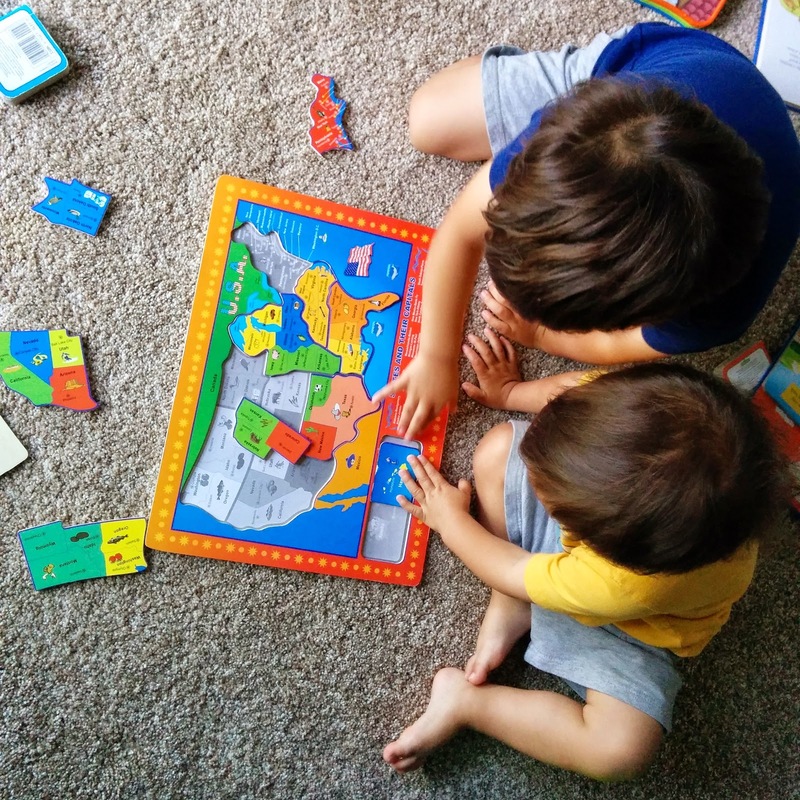 The pain, frustration, and wrench it throws in my day-to-day is tough and so I've been more focused on trying to be as present to the boys as possible as not to focus on how much I'm hurting. And, since I hurt when I stand, sit, lay down, etc this blog post is going to be all over the place because that's what pain does to my brain + la Instagram photos to keep me on track on sharing a mini update. The boys are both napping now (All the little gifts are so very appreciated these days! ), and I've been sneaking some snacks from the fridge. 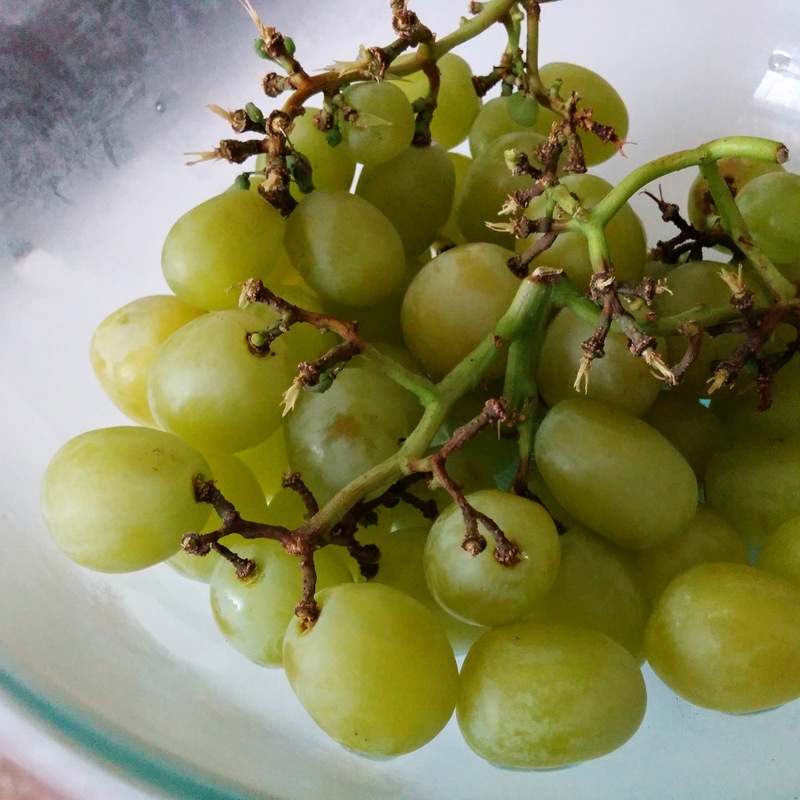 A snack I had no idea existed till yesterday - cotton candy grapes! People, did you know about these? If not, go get you some! They smell like cotton candy! Really really! Annnnnd, they taste like cotton candy! It's a trip to the carnival with every little bite you take! So amazing! My boys even smell like cotton candy after eating them. My husband randomly bought them yesterday while grabbing some fruit at Central Market and Viola! we have tasted joy! Other than the back pain, I've been able to see a few friends this week which has been such a gift (as always!). And the boys are really just getting cuter and cuter together by the day. I really am loving watching them grow into their brotherhood. It's kind of amazing and all kinds of beautiful. They seem to be enjoying each other more and more. Talking to each other more. Playing with each other more instead of at each other. They seem in-tune with each other's moves (Except when they bonk heads and/or their body to give each other bumps, bruises, and tears.). So thankful for them. So very thankful. Ha. 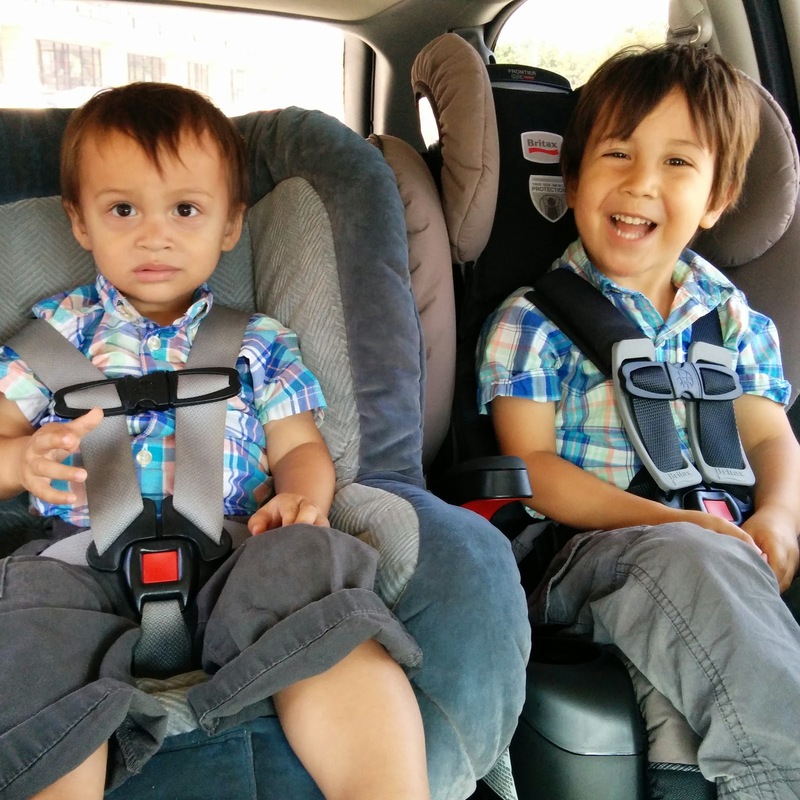 One is newly forward-facing and the other got a new big boy seat complete with two cup holders. Hope to be posting again soon. I've actually taken my fancy camera out a few times this week to capture some non-phone-camera pictures. I hope to share them along with an update of the boys and what they're up to these days in the developmental realm. Also have some recipes to share, saint love to ponder, breastfeeding tips to share, and other things floating around in my little noggin. Praying for healing in the pain department. Is there anything I can offer up for you all during my little stent of suffering? Please share! Also, if you have any tips on how to remedy the lower back problems that are mine, I am *all* eyes/ears (if you have my digits!). Gracias! TENS (TINS?) unit to help with the pain. My mom has had some luck with magnets helping out. I'm so sorry that you are hurting. It is so hard to hurt and try to take care of little ones. Thanks, Ann-Marie! I started going a little over a month ago. We've had little successes that have lasted at most 3 weeks. Only this last time my back went out it was much worse than the previous. There was a new contraption she used to adjust me and I noticed a significant change. I'm praying with a few more adjustments with that thing plus core exercises will do the trick. I pray! Thank you for your suggestion. It makes me hopeful! Oh no...I know back issues well and back pain is brutal. Especially when you still need to care for little people (who want to be held!). Prayers for you. I second a chiro. I also know our mattress (even though it's relatively new) is exacerbating things a lot for me. It has been brutal, Mary! I'm hopeful that so many trusted and wonderful women have suggested a chiro. I recently started a little over a month ago (maybe two now that I think about how time has been flying). We've had slight successes that just aren't sticking. Praying this new method she just tried on me this past Friday will help moreso than previous attempts! And, yes, the bed! It would be nice to get something new it's just not in the budget. Thank you for your prayers and for the suggestion! So sorry to hear that your back is out! Get better soon! I have not seen those grapes, but I'm intrigued! Thank you, Gina! I'm hopeful! Also, check out the grapes! Apparently they deliver!!! I've been thinking about them ever since we finished them! So yummy! The back out is THE WORST!! So so sorry! !